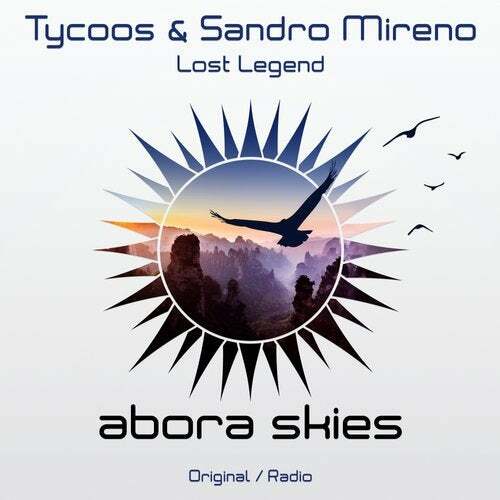 Tycoos and Sandro Mireno return to Abora Skies with yet another impressive uplifter, 'Lost Legend'. 'Lost Legend' is an energetic track that is bursting with flavor. There is quite literally something for everyone. This gorgeous tune offers a catchy melody made up of plucking synths, rolling basslines, sweeping emotional strings, and if that weren't enough, the Russian duo still found a way to seamlessly work in a beautiful orchestral breakdown. A must-have for all trance fanatics!